This 90s accessory is making a huge comeback on both international and local runway shows. 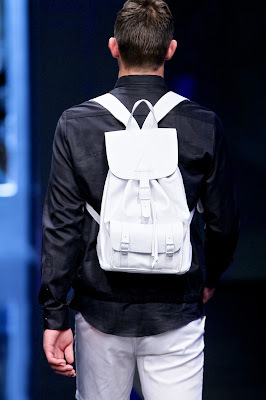 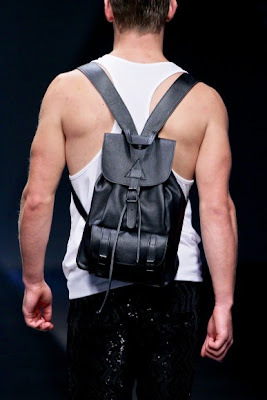 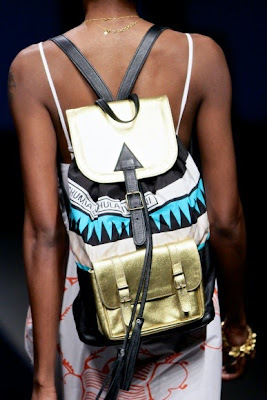 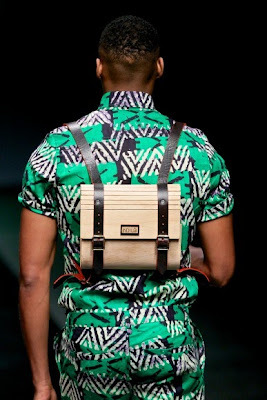 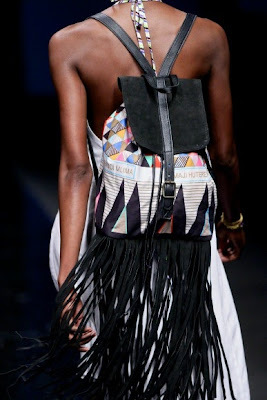 During Mercedes-Benz Fashion Week spring/summer 2013 which happened the past weekend Goat Clothing, Craig Port and Lalesso showed us how to rock this trendy accessory. It is a definite must have this season especially with all of the festivals (such as Spring Fiesta and H20 to name a few) coming up!